Hero Gaming offers an entire new experience in the online casino entertainment. Combining casino games and social features, Casino Heroes offers the players a richer casino experience. If you are looking for something new try playing at Casino Heroes where you will be immerse on an unbelievable Saga. 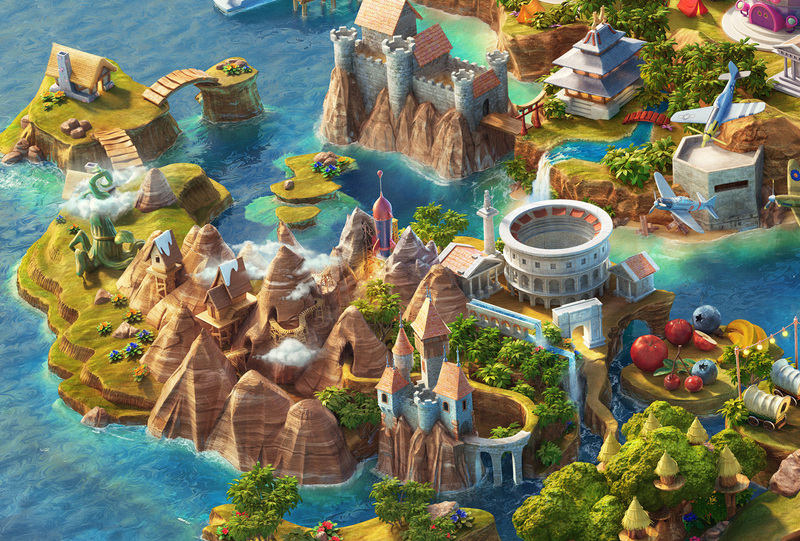 Casino Heroes is based on a background story that takes place on a magical world, the Hero Islands, where its 40 regions represent the 40 game levels. 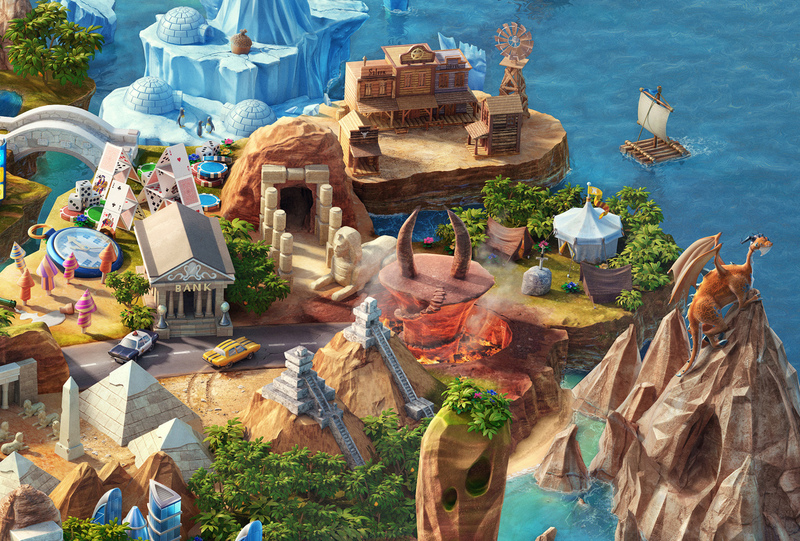 As any story, Casino Heroes is built on the fight between the good and the bad. In this sense, the 10 heroes, that are the avatars players can choose from, fight against the bosses in order to bring back the golden crown stolen by the dragon Betser. The road towards the evil Betser, who is hiding in the Treasure Mountain, is full with hinders, challenges, boss fights and of course, rewards. Before you meet Betser face to face you need to beat all the smaller bosses on your way. 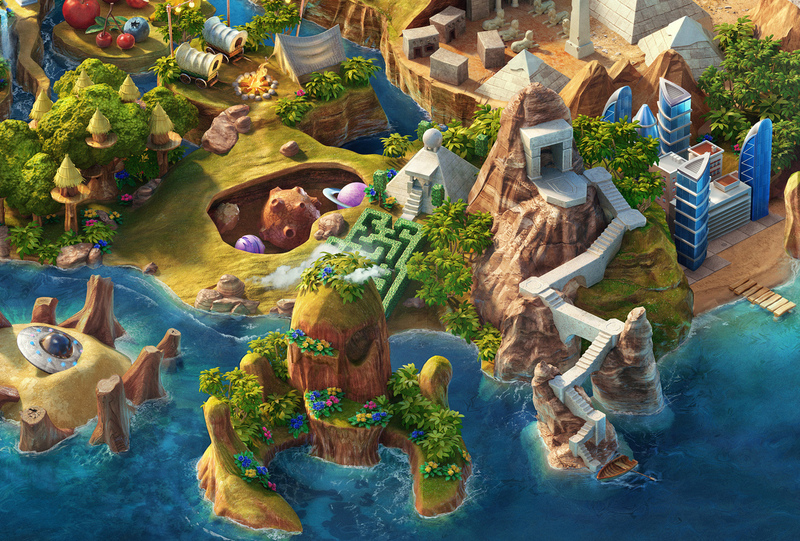 Beating Betser means you bring the crown back to the Saga Islands’ citizens and help them to live happily again. This will be, of course, rewarded with a huge win. All the challenges and missions you get on your way will be recompensed with prices such as trophies, bonus, free spins etc. Not only you can collect these prices on your profile but you can also share them in social media, eg. Facebook, and show off to your friends. Additionally, you can also become friends with other Casino Heroes, who are also in search of the golden crown. 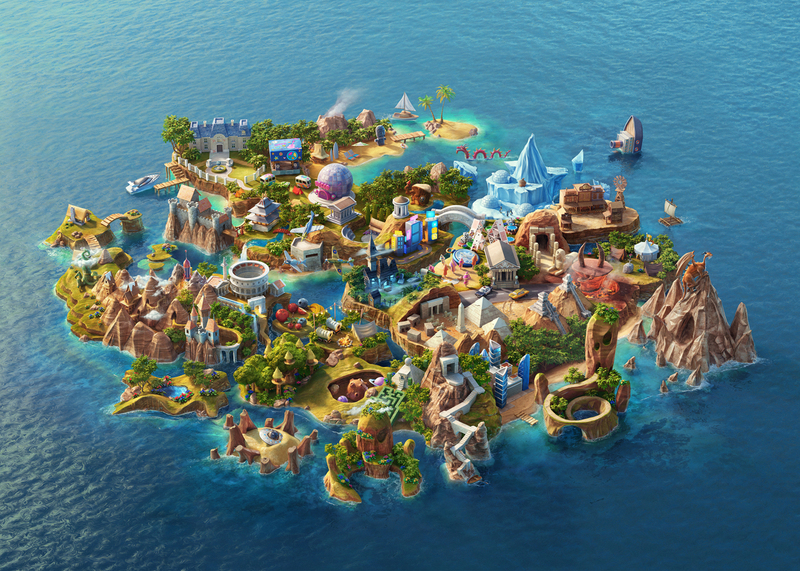 In the future more social feature will be added to make your casino experience in the Saga Islands even better. Casino Heroes’ game collection consists of slots, roulettes, blackjack, video poker and other casino games provided by well-known companies, Net Entertainment and BetSoft. These providers guarantee safe games with fantastic graphics and game experience.